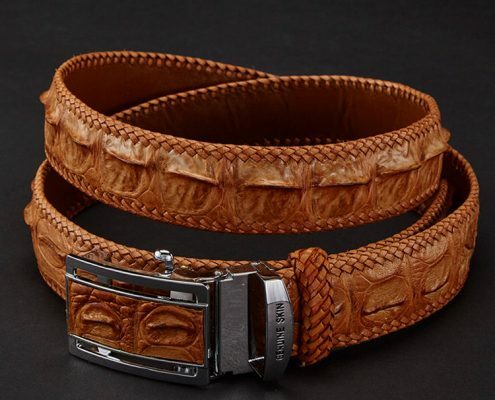 A netizen of a post claimed that when traveling in Thailand, he spent three hundred dollars to buy a crocodile leather belt. 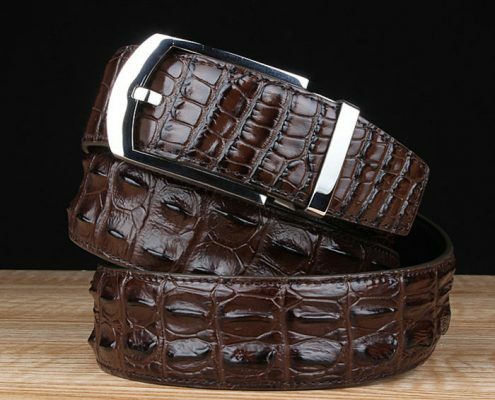 The boss said that it could be used for 15 years, but less than a month crocodile belt is cracked, which hurt him. In this case, the complaint is useless and he has no access to the repair and maintenance except posting on the Internet to advise you not to buy. 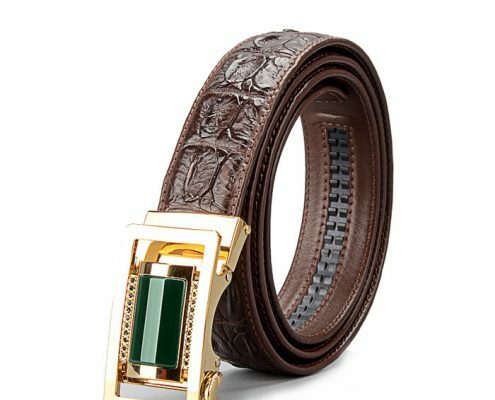 What’s the reason for the crocodile belt cracking? 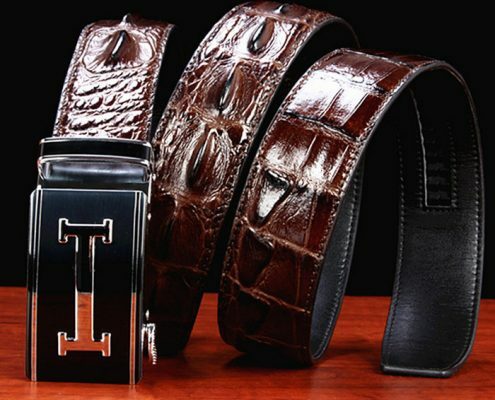 In the production process of crocodile leather belt, if no attention is paid to these problems, it will reduce the service life of the belt and the crocodile belt becomes fragile. Coating is of high hardness. The first coat of paint did not dry succeeded by the second coats of paint. The use of coating and drying agent is not appropriate. There are so many volatile ingredients in the paint. The coating film stains. All of these are problems. 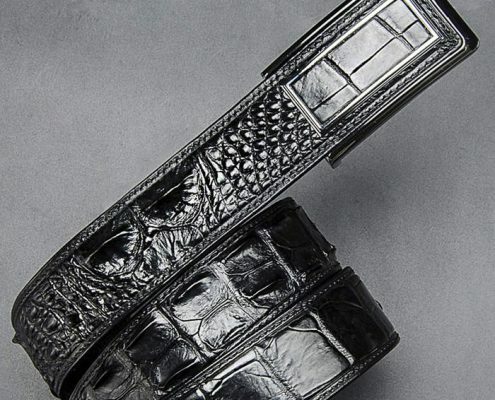 Influenced by the producing process, the crocodile belt soon crack to varying degrees after being used, which can be divided into check crack, wide crack and crazing crack. 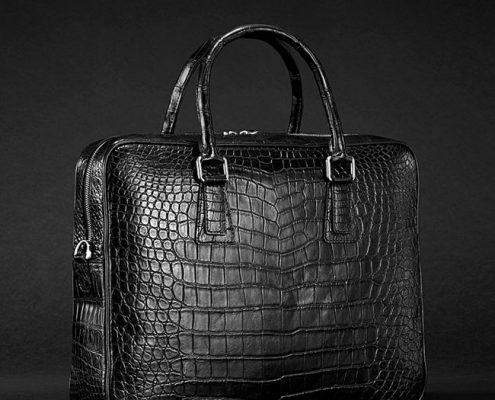 Check crack affects the appearance, while wide crack and crazing crack will seriously affect the use. 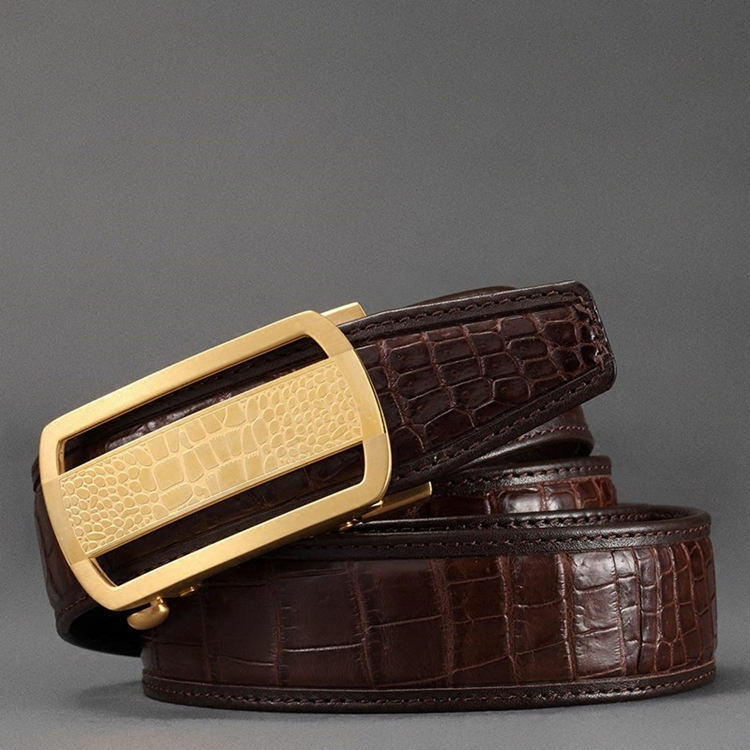 It can be seen that the processing matters in the service life of the belt. 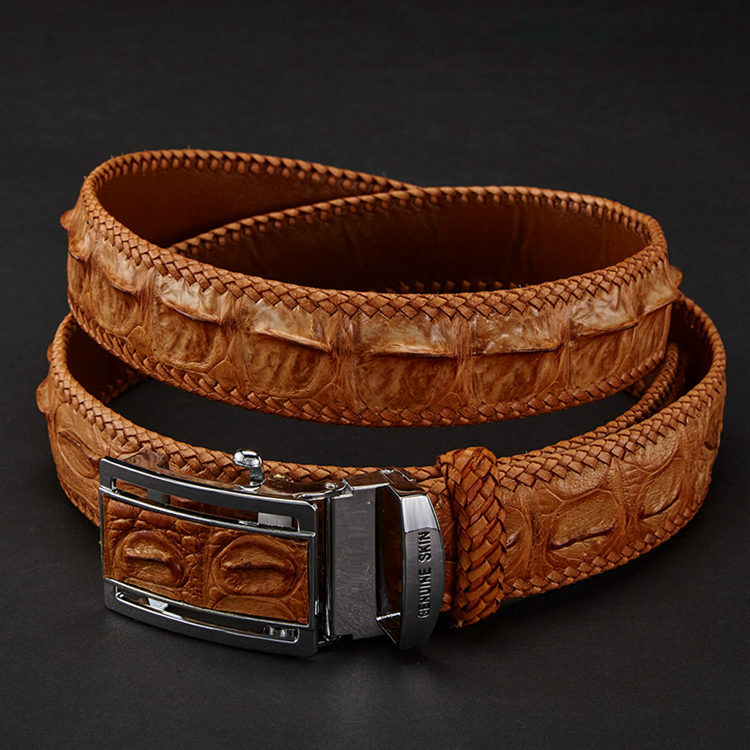 In addition to the craft, belt cracking is also related with our own using. 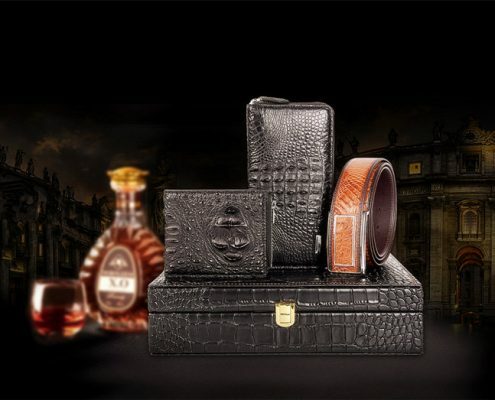 The goods people cherish can be used for a long time, or else it was soon broken. 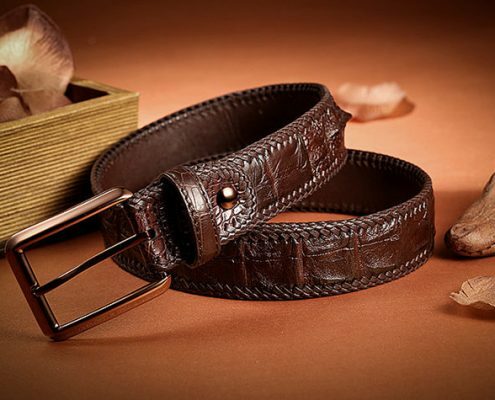 It is recommended that when we use the crocodile belt, we should take care of it. When it is idle, you should try to avoid folding it and rolling it gently. 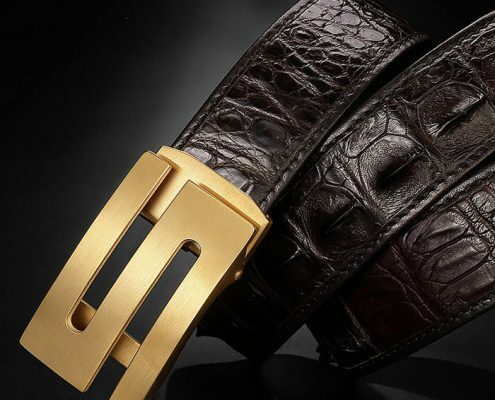 The holes or parts we use more are inevitably creased and folded, so we should pay attention to the repair and maintenance, so as to use the crocodile belt for a longer time.